St Marys Academy Trust is a multi-academy trust consisting of 7 primary schools within the Barnsley area. A multi-academy trust (MAT) is a single entity established to undertake a strategic collaboration to improve and maintain standards across a number of schools. The MAT has overarching responsibility for their governance. The Trust Board has 10 members who volunteer their time to this governance role. 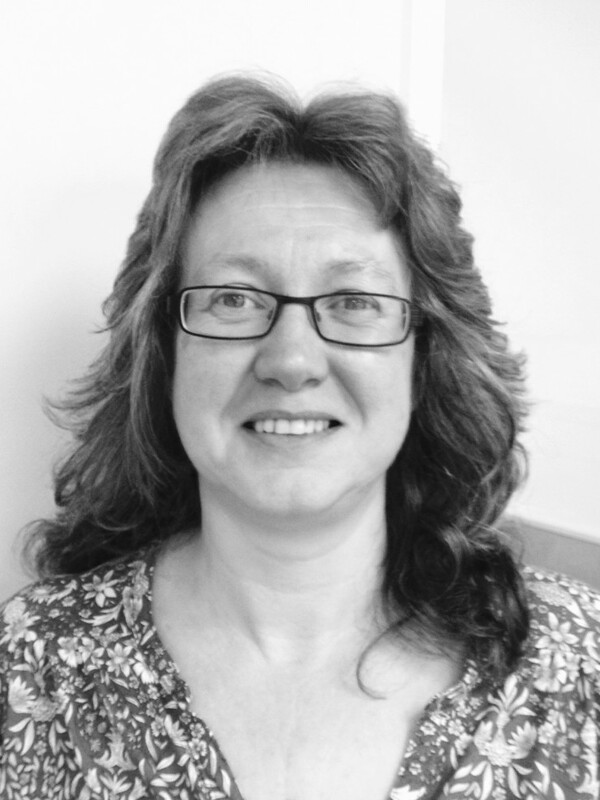 Sharon was the Commercial Director and owner of IML Labels and Systems Ltd. She sold the business earlier this year. She studied for a BA Business Studies (Hons), Economics and Finance degree at Sheffield Hallam University. This was a 5 year degree course which she undertook whilst working. 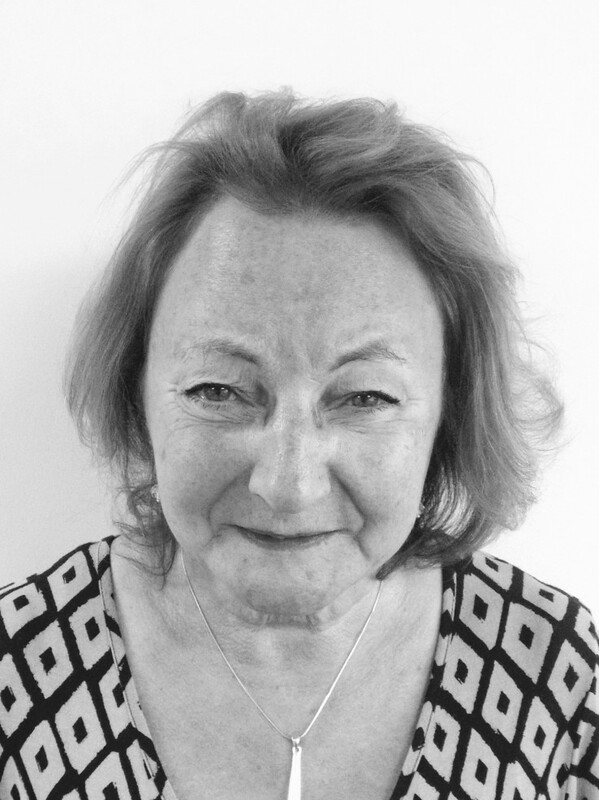 Sharon was appointed as a Chair of the Trust in September 2012. 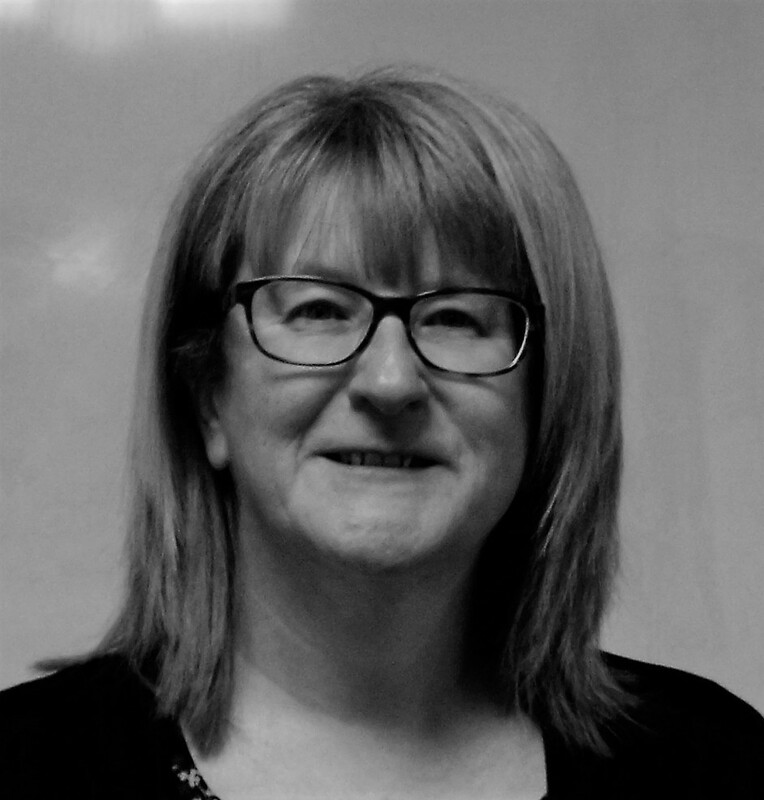 Prior to joining the Trust Sharon was Director at Thurgoland Out of School Club Ltd and Barnsley Governors Association Ltd.
Carl has a degree in Business and Management. His background is retail where he leads a district of 15 stores, 150 staff and a turnover of £20 million. Carl’s two children attended St. Marys CE Primary school and he joined their local governing board as a parent governor. Carl was part of the governing board that made the decision to convert to a Trust. Louise is a solicitor (currently non-practising) with over 25 years’ experience working as a solicitor specialising in commercial property matters at both local and regional law firms. She has particular experience in landlord and tenant work, matters and issues of general land law, buying, selling and leasing non-residential property and funding land purchases. She has also been involved as a director in the development and running of the pre-school and out of school clubs attended by her three children and is keen to use the wealth of knowledge of property matters which she has acquired and the experience she has accumulated as a director of the pre-school and out of school club for the development of St Mary’s Academy Trust. Rebecca is the Executive Principal of St. Mary’s Academy Trust. She began her teaching career 13 years ago in September 2003 at Burton Road Primary School, working in years 5 and 6. In her second year of teaching Rebecca became literacy leader and later undertook work for Barnsley Local Authority as a Leading Practitioner for Literacy and Lead Year 6 teacher. In September 2008 Rebecca joined St. Mary’s CE Primary School as Assistant Headteacher. When the school achieved National Support School status she was given the opportunity to support Darfield Valley Primary School as their Acting Deputy Headteacher, a school which had been placed in Special Measures by Ofsted. From there, working alongside St. Mary’s Primary School, and later St. Mary’s Academy Trust, Rebecca has supported a number of schools across the Trust. Tracy worked for a global manufacturing company for 27 years, latterly as a Project Manager (10yrs), building and leading teams across Europe. Prior to that she had various roles in Commercial, Marketing/Communications and Finance. Tracy is keen to bring her skills and knowledge into the Trust to help it continue to develop and support it’s family of schools.